Federal investigators say two Maine men were indicted on charges related to illegally trafficking in baby eels. Baby eels are extremely valuable, sometimes fetching more than $2,000 per pound at the dock, because they are prized by Asian aquaculture companies for use in food. The Department of Justice says 71-year-old William Sheldon, of Woolwich, was charged with conspiracy to smuggle the eels and 46-year-old Timothy Lewis of Phippsburg with conspiracy to traffic them. 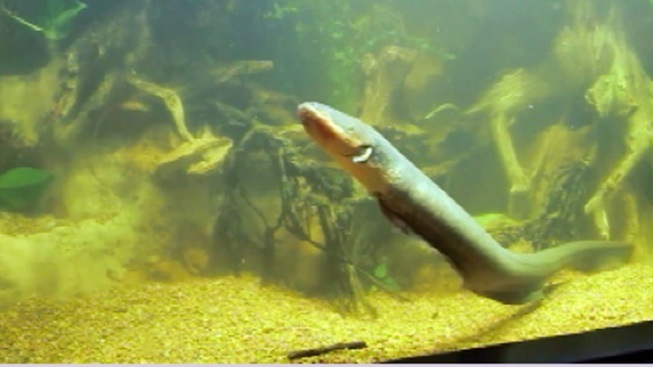 The department says the indictments stem from a broader investigation into illegal eel trafficking. Baby eels, also called elvers, often are raised to maturity and used in sushi. Maine has the only significant fishery for them in the U.S. It was unclear on Thursday if Sheldon and Lewis are represented by attorneys.